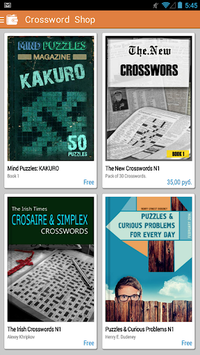 ☆ Kakuro ☆ Word Search ☆ Sudoku ☆ Picross, ☆ Nonograms ☆ Link-a-pix ☆ Crosswords ☆ and many many other puzzles. Since January 2017, we run online tournaments. 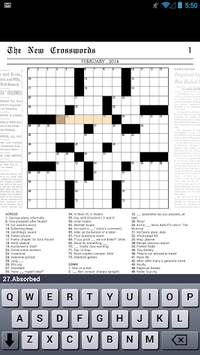 The first tournament is Sudoku (all Sudoku variants). Solve the fastest, earn new achievements. Raise your Elo rating. 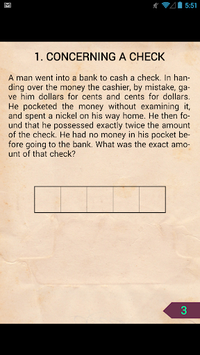 All puzzles can be solved for free.